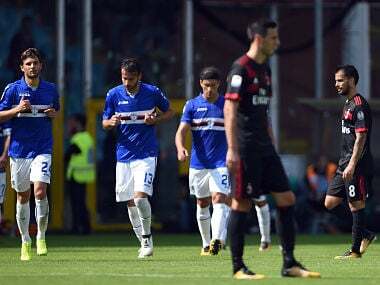 Milan: Duvan Zapata and Ricky Alvarez scored as Sampdoria condemned big-spending AC Milan to their second defeat of the Serie A campaign 2-0 in Genoa on Sunday. Zapata broke through after a terrible clearance by his cousin and fellow Colombia international Cristian Zapata after 72 minutes with substitute Alvarez getting the second just before the whistle. 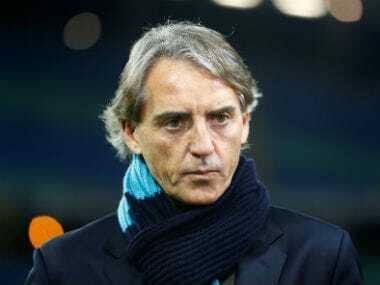 After Saturday's victories of leaders Juventus and Napoli, Sunday's action will be dominated by the clash between Inter Milan, in third, and struggling Genoa, which would allow Inter to stay within two points of the leaders. 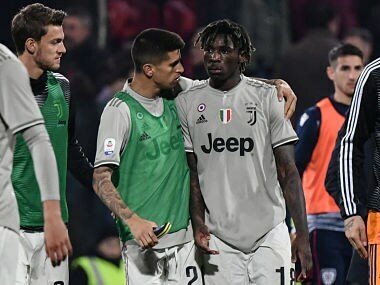 Paulo Dybala scored a double as Juventus outclassed 10-man Torino 4-0 in the Turin derby to stay top of Serie A alongside Napoli who battled past SPAL 3-2. 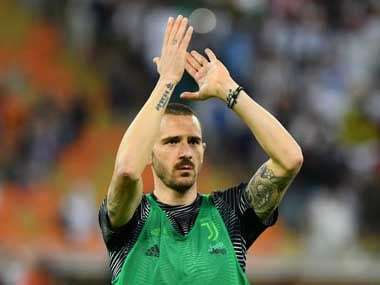 The Argentine striker has now scored an impressive ten goals in six Serie A games with Miralem Pjanic and Alex Sandro also on target at the Allianz Stadium. AS Roma cruised past Udinese 3-1.